Confirmation of a full-time drive in the 2018 Virgin Australia Supercars Championship for Richie Stanaway appears imminent. The 25-year-old Kiwi visited Pukekohe on Sunday, watching the 200km race from the Prodrive garage following his PIRTEK Enduro Cup campaign with Cameron Waters. Despite apparent interest from other teams, Stanaway is set to graduate from co-driving to full-time duties within the Prodrive stable. The parties had hoped to finalise a deal before Stanaway’s home event at Pukekohe, but continue to wait while other elements of Prodrive’s 2018 plans are finalised. Current fourth driver Jason Bright is likely to step back from full-time driving, but a two-year agreement to keep his Racing Entitlements Contract at the team is a barrier to plans to purchase Lucas Dumbrell Motorsport’s second REC. 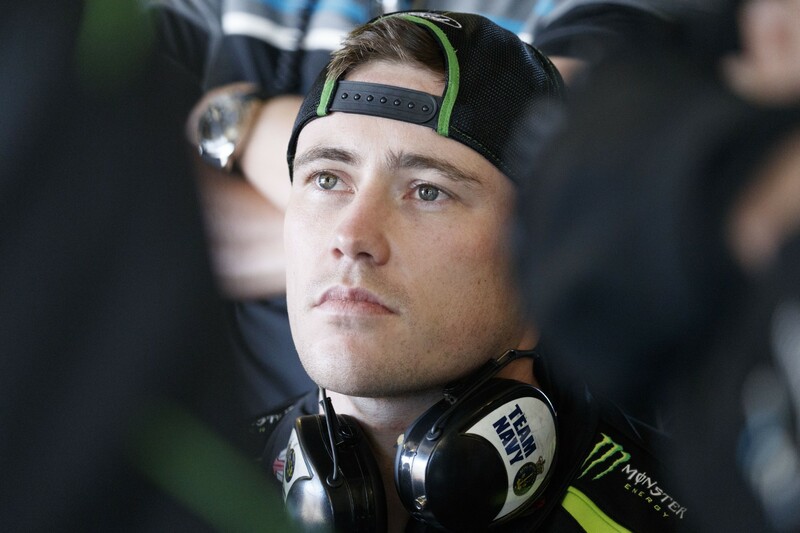 While negotiations on how the team's fourth entry will be underpinned continue, Stanaway said at Pukekohe that confirmation of his future could come within a week. "It's not a question of if, it's one of when we can make an announcement," he said. "Obviously I can't say anything now, but I can definitely start thinking about [the Adelaide 500] and I'm really looking forward to it. "Hopefully we'll have some news soon." Speculation over Stanaway’s future had reached fever pitch in the lead-up to Pukekohe when LDM suddenly abandoned moves to field the Kiwi in his home event. 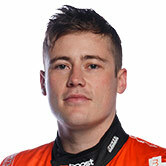 Although an engineer had been hired to run Stanaway, the driver insists he “never even had a discussion” about racing at Pukekohe, stressing that there would have been “no point” in a one-off driving an uncompetitive car. Attention on Stanaway has built following a series of impressive performances in the PIRTEK Enduro Cup that included victory alongside Waters in the Sandown 500. A clash between Stanaway and Steven Richards on the Gold Coast eventually cost the pair the Enduro Cup win, which the Kiwi says was a learning experience. He starred in the wet against the co-drivers at Bathurst but found his final stint against several of the full-timers far tougher going and is respectful of the challenge ahead. “I’m being super realistic about it all,” he said of 2018. “Some of the outstanding co-drivers when they’ve raced full-time in the past haven’t been standouts. “But I’m comfortable with it because I know I still have a lot more in me. I know that after doing a full season I’m going to get the rest out of me that I know is there. “If I felt that I was tapped out I’d feel a bit stressed about jumping in the main game. But with a season under my belt, I’ll be alright. “I can look at onboards and data until the sun comes up, but until you’ve been here and done it you can’t find that bit of muscle memory that you need.